These models exist only in a low number of pieces. 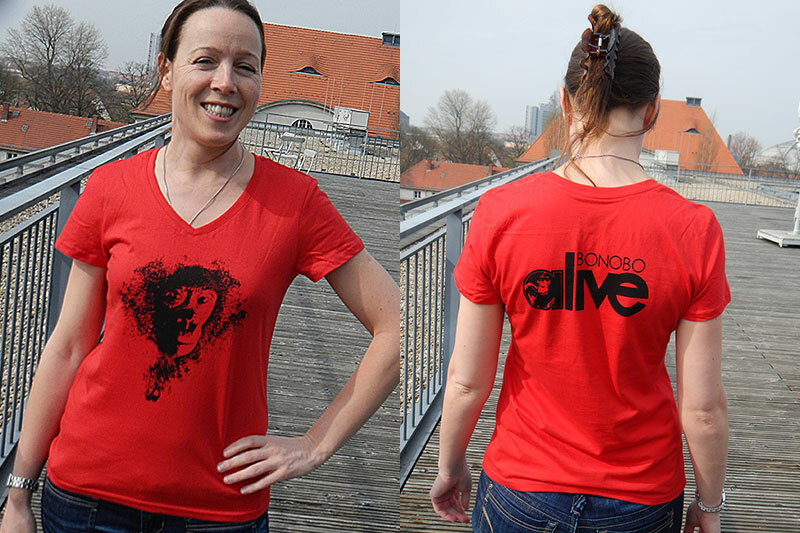 To place your order, please send an e-mail to info [>>> Please replace the brackets with an AT sign! 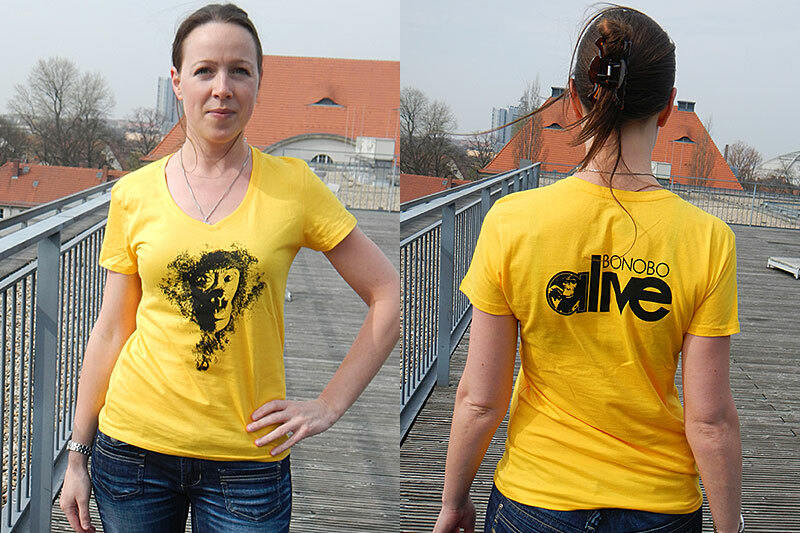 <<<]bonobo-alive.org. We will get in contact with you. Please do not forget to indicate which color, shape and size you would like to have. 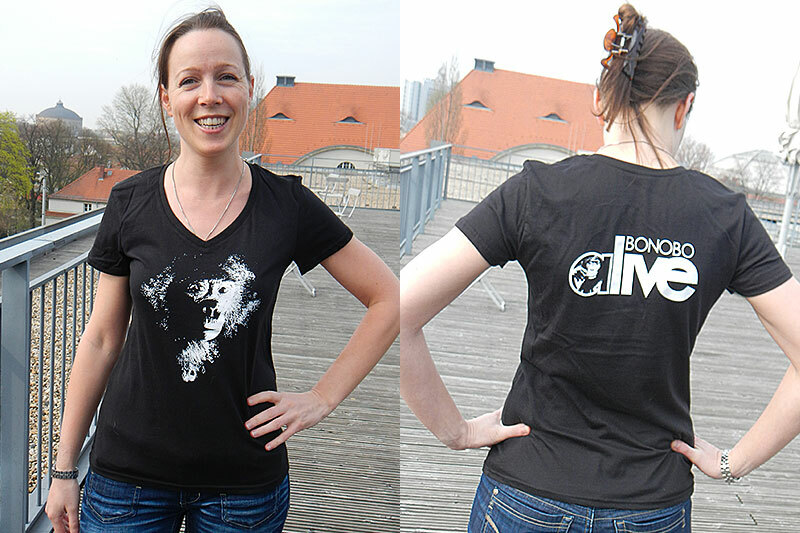 Proceeds from the sale of the t-shirts will support activities to protect bonobos in DR Congo.